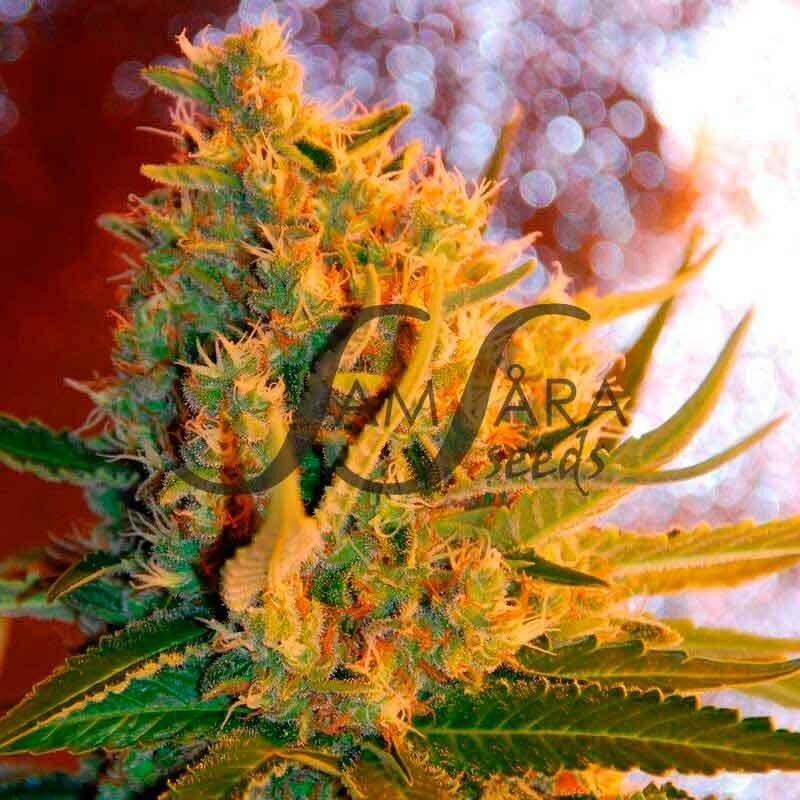 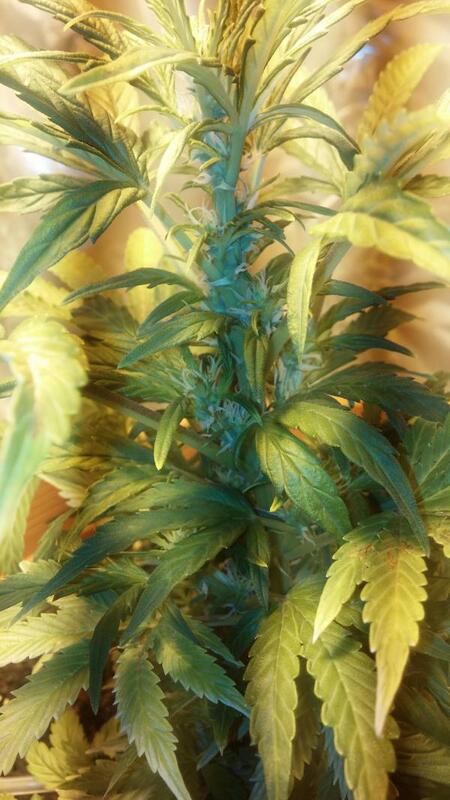 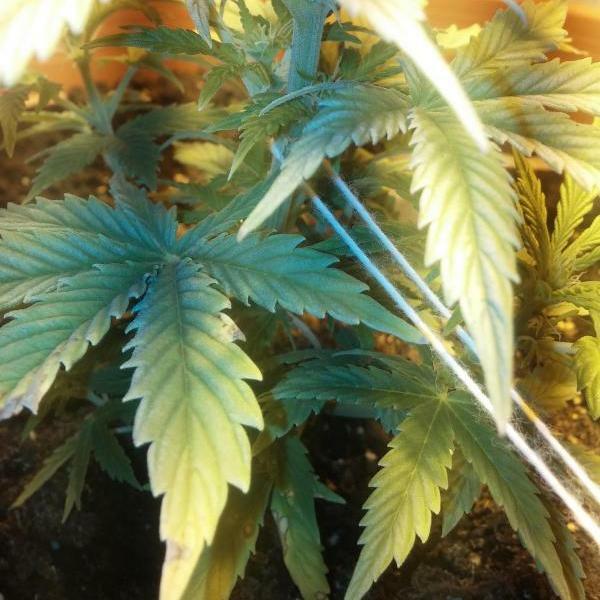 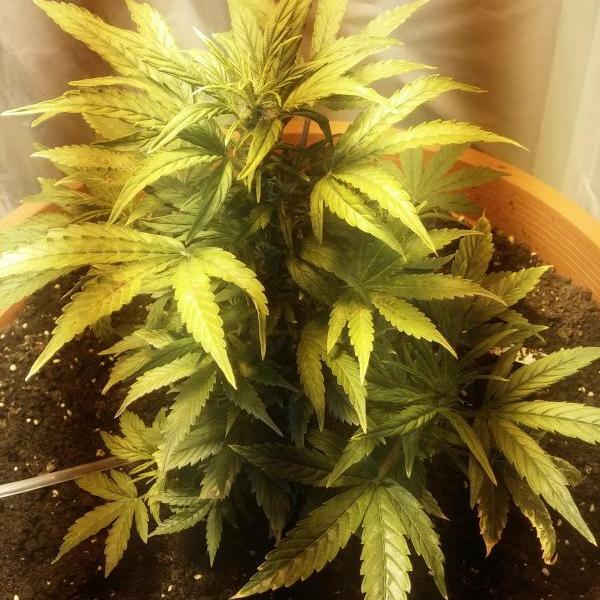 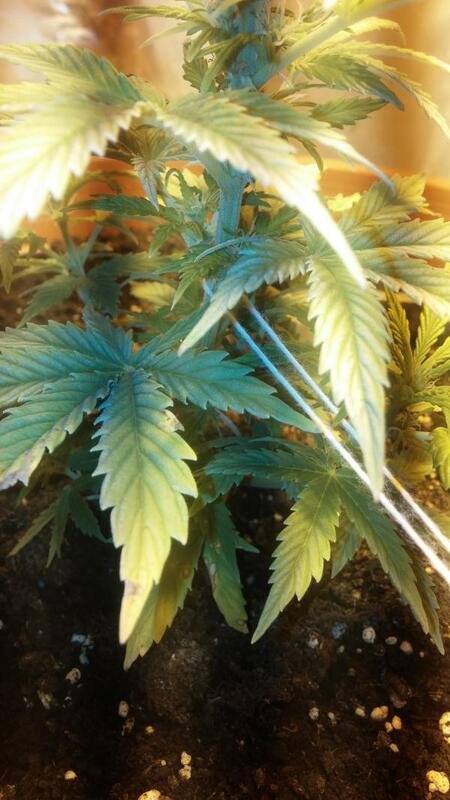 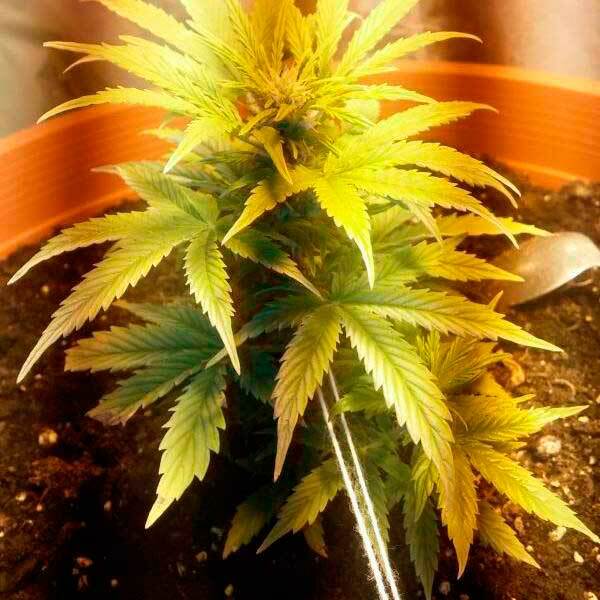 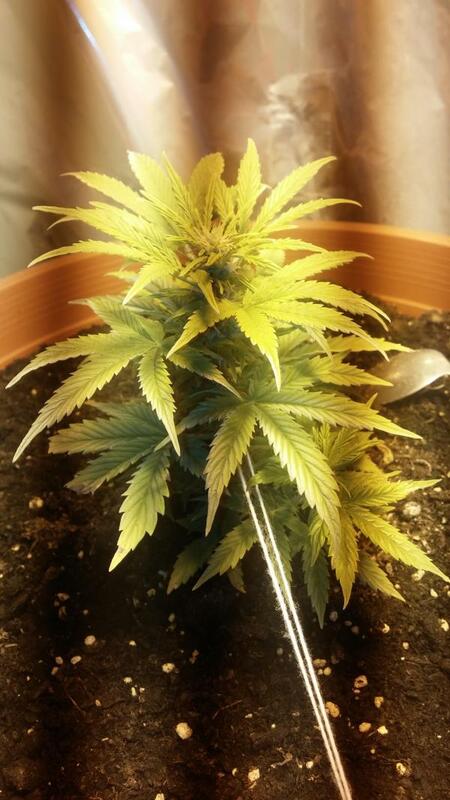 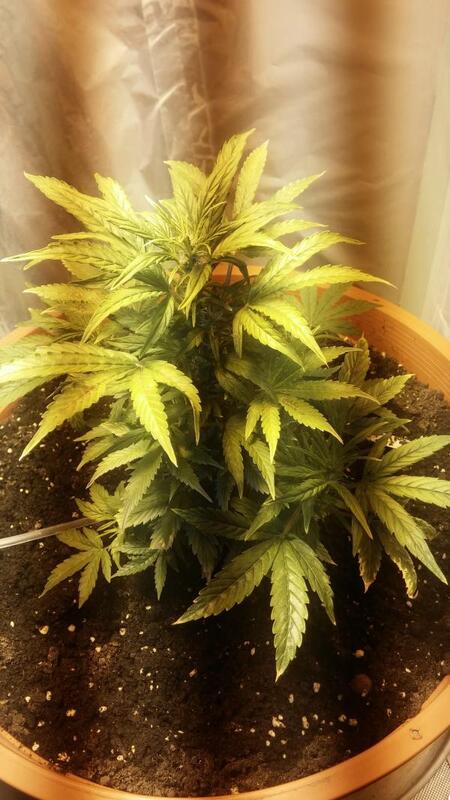 This variety has been bred based on an original genotype of White Dwarf x Skunk and later on re-crossed in order to maintain its autoflowering pattern. 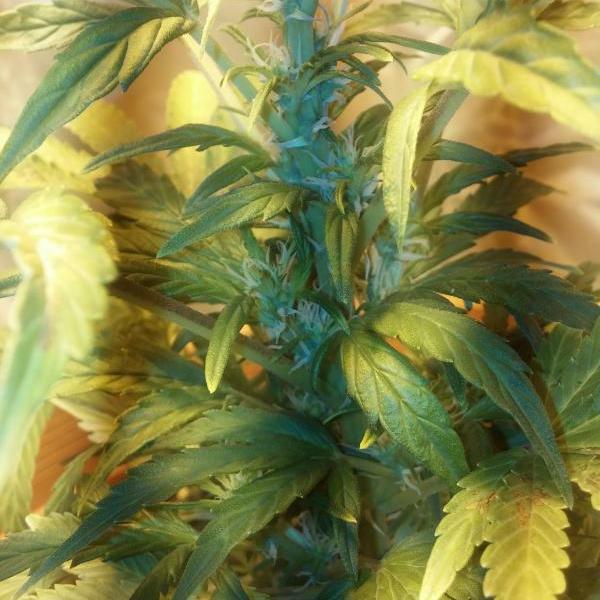 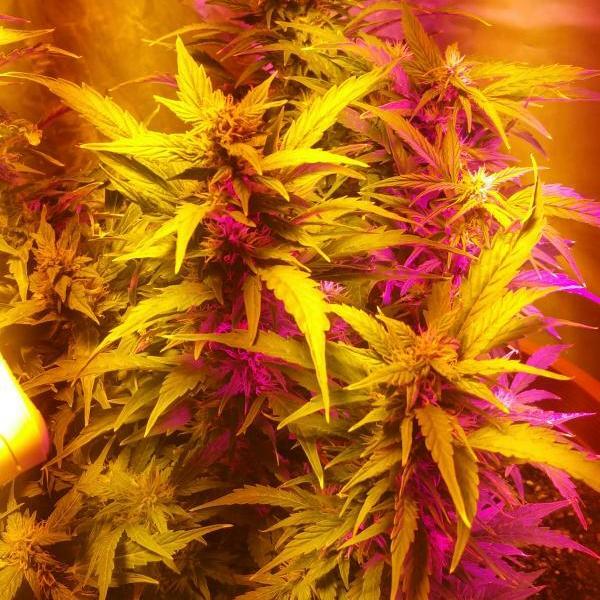 The plant conserves the best Skunk organoleptic properties, is compact, resinous and has a very intense skunky fragrance with a slight flavour of acid strawberry and pineapple touch. 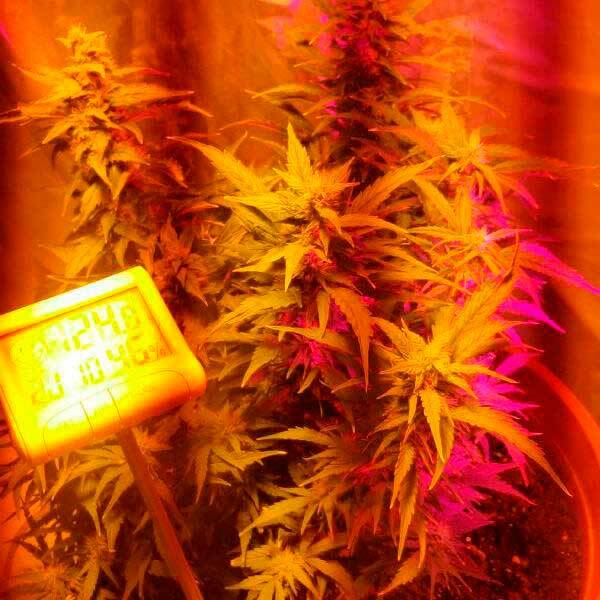 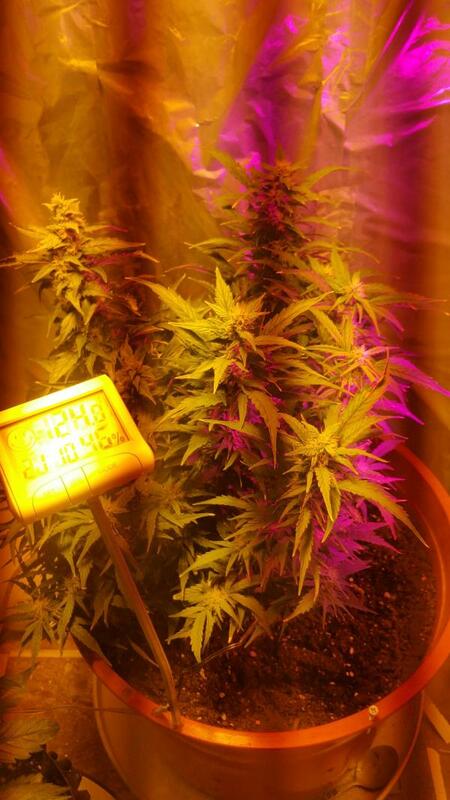 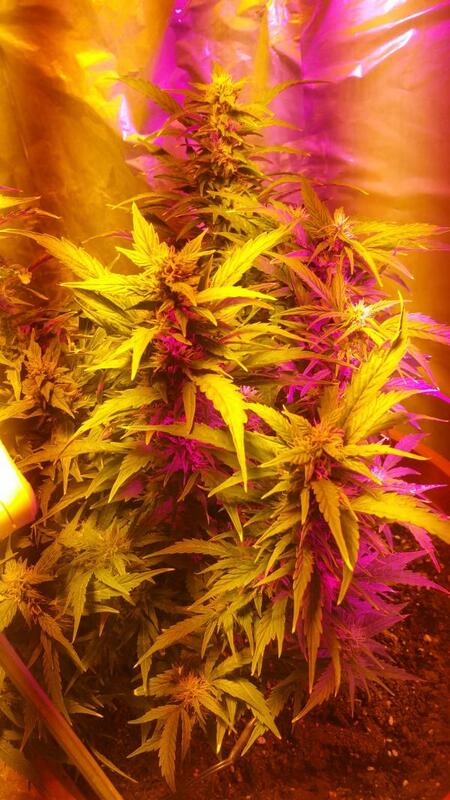 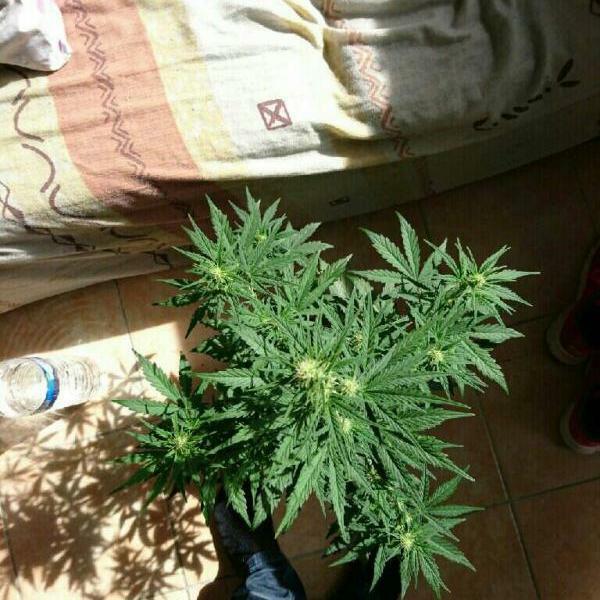 This plant is of an extreme strength and would grow within 14 days. 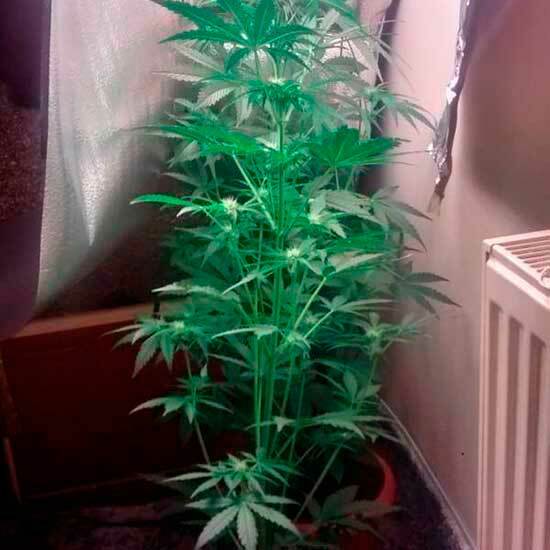 Indoor growth with 20/4 fotoperiod and proper plantpot size could give us over 40 gr. 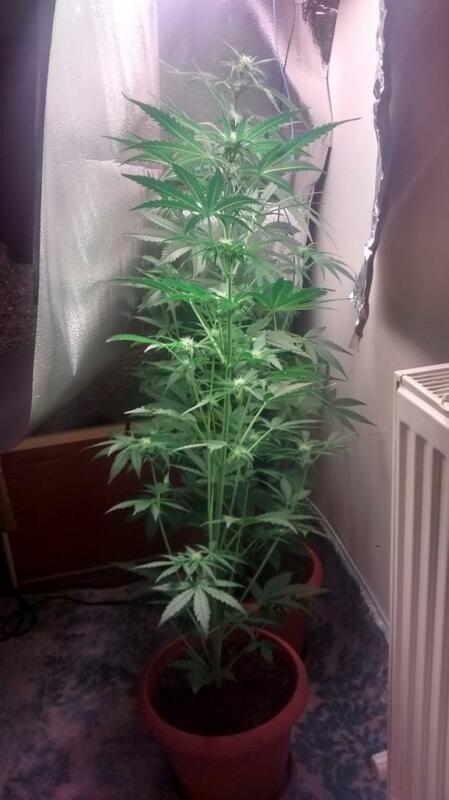 yield, reaching almost 70 gr. 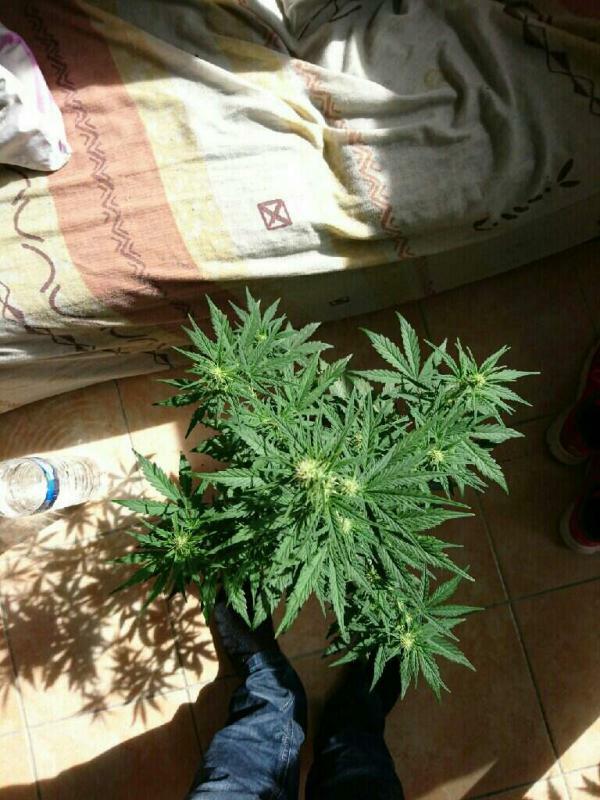 outdoor.